Ajay believes in living for himself; Bhavna teaches him to live for others. Ajay is a planner for life; Bhavna makes him live in every moment. You are the Best Wife is a story of two people with contradictory ideologies who fall in love. It changes them for good. It changes the way they look at the world and the way the world looks at them. Until destiny reveals its plans. This is a true inspiring story of the author and his struggle with life, after his beloved wife left him halfway through their journey. But her last words, ‘you are the best husband’ gave him the strength to live on, and fulfil his promise of love. Told with frankness and doses of humor, this heart-warming tale of a boy and a girl who never gave up on their love in face of adversities, ends on a bittersweet and poignant note as Ajay comes to terms with the biggest lesson life has to offer. Ajay K Pandey grew up in the modest NTPC township of Rihand Nagar with big dreams. He studied Engineering in Electronics at the IERT (Allahabad) and MBA at IIMM (Pune) before taking up a job in corporate firm. He is currently working with Cognizant, Pune. He grew up with a dream of becoming a teacher, but destiny landed him in the IT field. Travelling, trekking and reading novels are his hobbies. Travelling to different places has taught him about different cultures and people, and makes him wonder how despite all the differences, there is a bond that unites them. Trekking always inspires him to deal with challenges like a sport. Reading is perhaps what makes him feel alive. 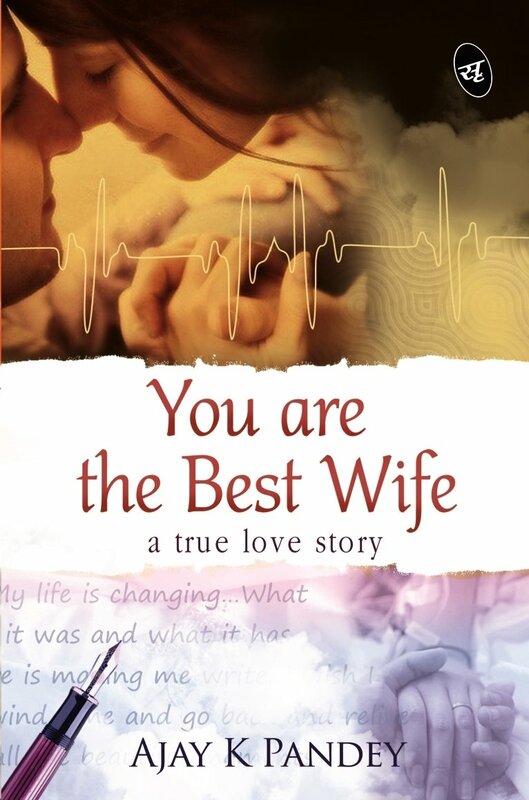 You are the Best Wife is his debut book based on his life events and lessons. The moment I had seen this book on social media I knew I had to read it as it reminded me so much about P.S: I Love you in such a huge a manner. I wanted to know the story from a different perspective. Not that I was expecting something different, but somehow my curiosity got better of me. But I had forgotten a very simple rule of life - Love is the same, across the globe. Be it P.S: I love you or You are the best wife , the core emotions of love is what binds it all together. Human emotions are so powerful they have the power to make someone a king or a pauper in a fraction of a second. And that is what this book talks about. Life is so unpredictable and a moment with your loved one becomes so precious amidst this uncertainty. This book speaks about this uncertainty and the beauty of life. This is the story of Ajay and Bhavna whose love blossomed in the corridors of the college and ended somewhere in corridors of a hospital. For a debutant the author has done a very good job in bringing emotions to words and making a reader relive their love story with all its pain and joy intact. Recommended read for people who love reading emotional real life stories. 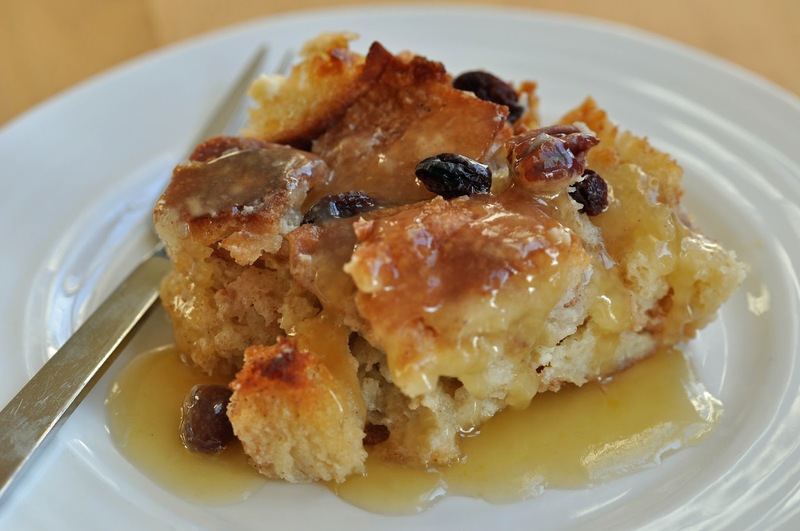 This book is like bread pudding - unique and sweet.